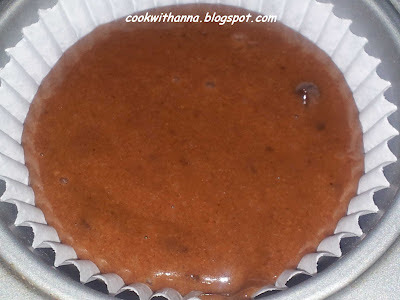 It's been a week since I've last made something sweet and because Sunday was a rainy day and I didn't have a lot to do I thought I'll make a delicious dessert. 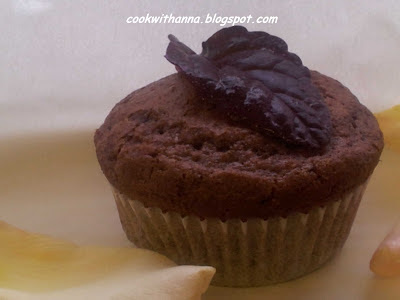 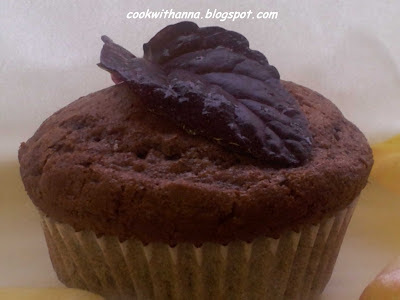 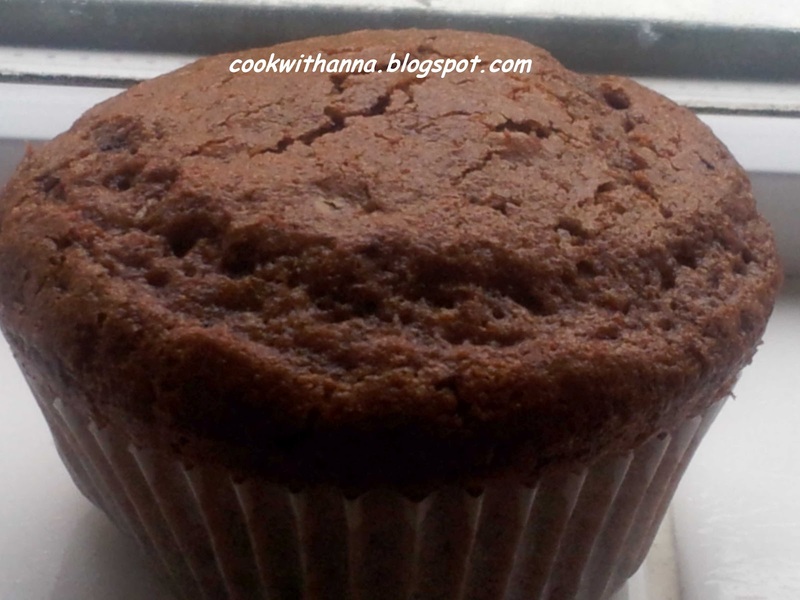 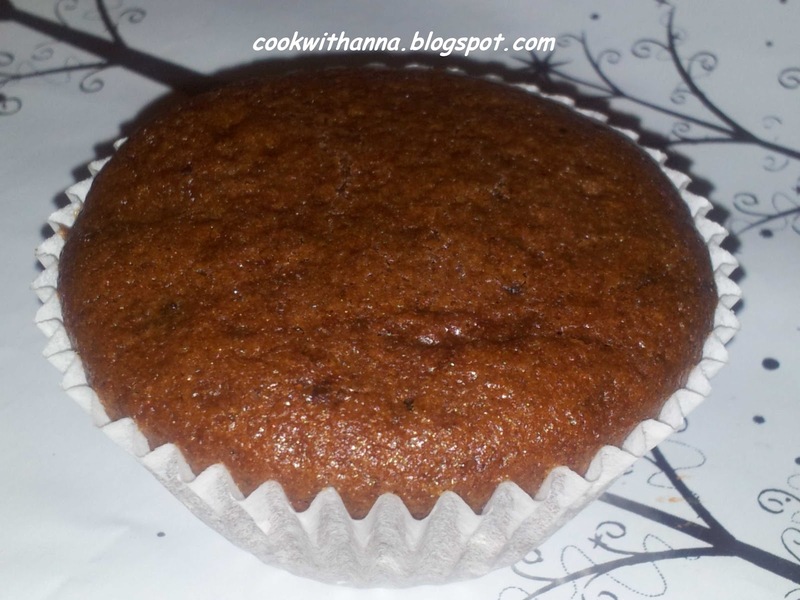 Looking through the cupboards I realised we have quite a lot of chocolate and since I prefer my chocolate in cakes I've decided to make these incredibly delicious muffins. 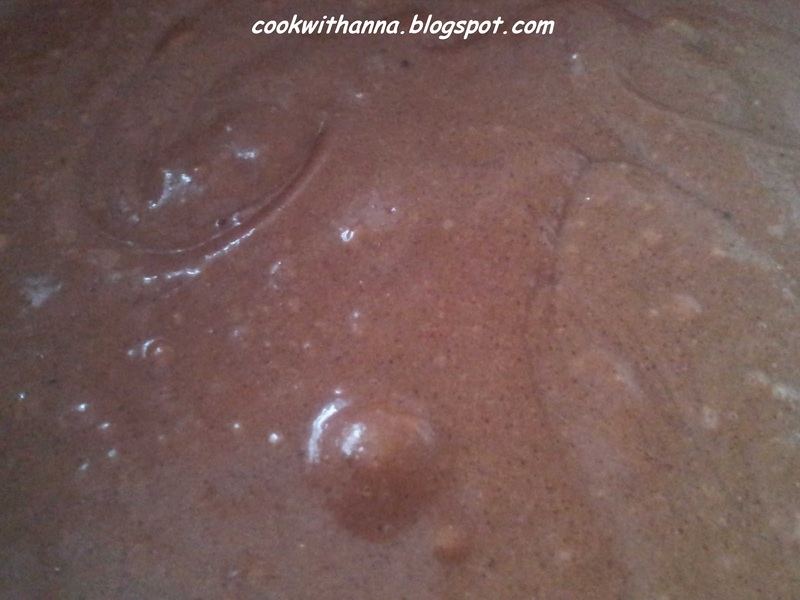 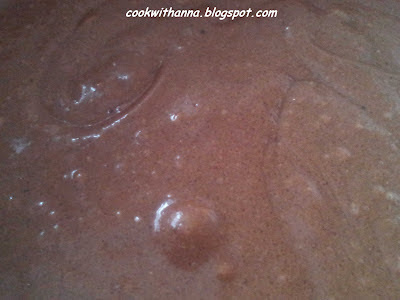 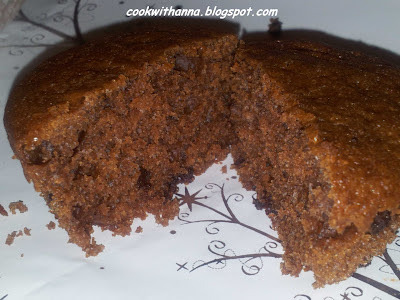 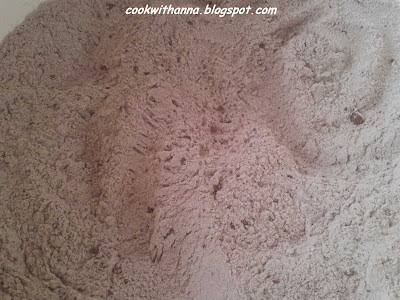 Mix the flour with the cocoa, baking powder and caster sugar. 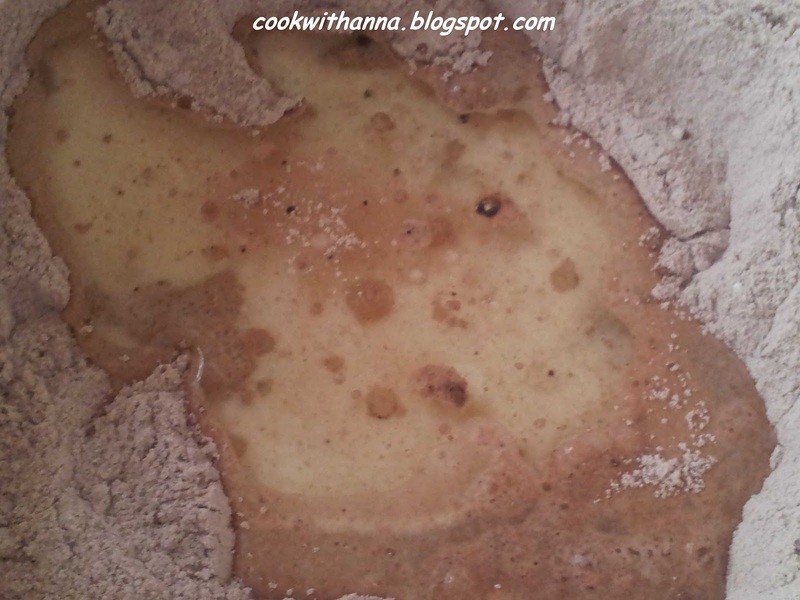 Add the oil the milk and vanilla then fold it in with a wooden spoon until it forms a soft dough. 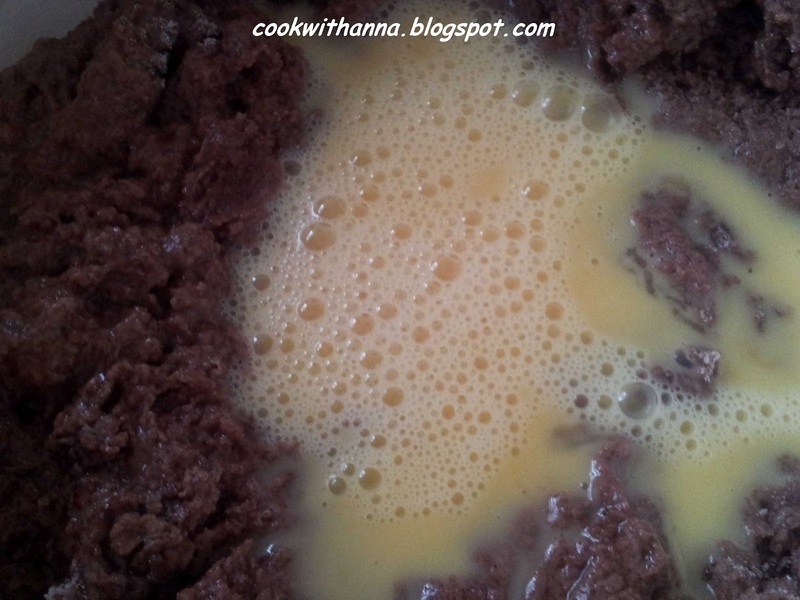 Beat the eggs and mix with the dough until you get a creamy fluffy mixture. 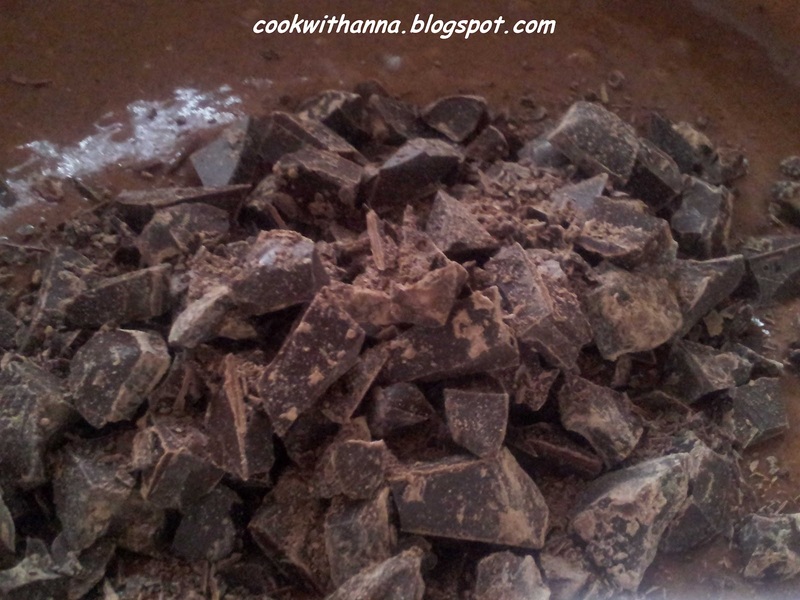 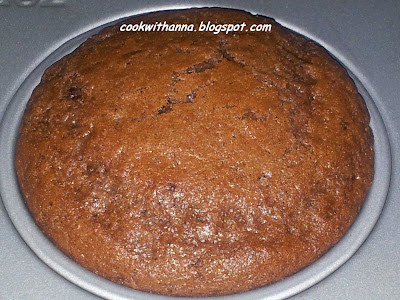 Crush the chocolate in small pieces or cut them with a knife and add them to the muffin mixture. Put the paper cases into the muffin tray and spoon the chocolate mixture into them. Bake them in a preheated oven at 170ºC (375ºF, gas mark 5) for 20 minutes or until brown and fluffy. 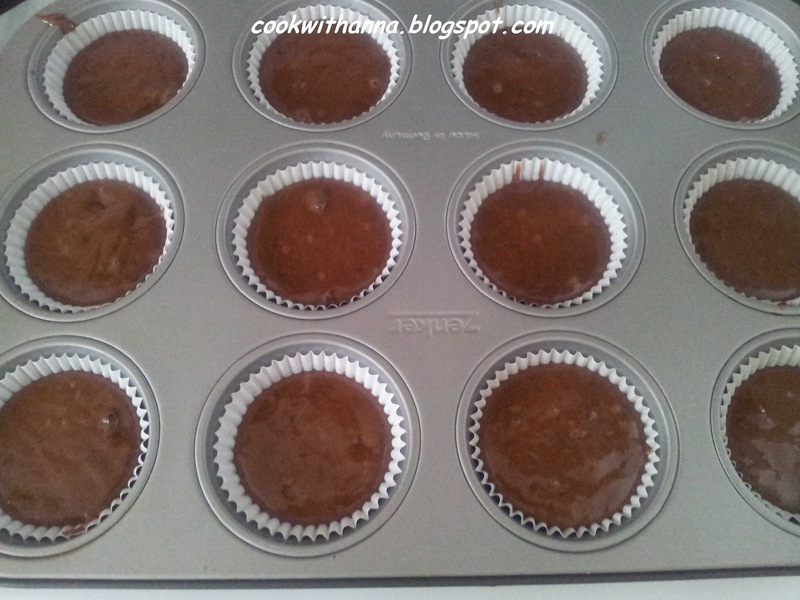 Leave to cool down for about 5 minutes then place them on a wire rack and leave until cold. 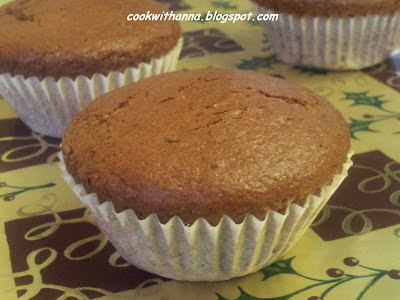 You can serve as they are or with a chocolate or icing topping.